Founded in 1921, Soroptimist International is a global volunteer movement with a network of over 75,000 club members in 122 countries. 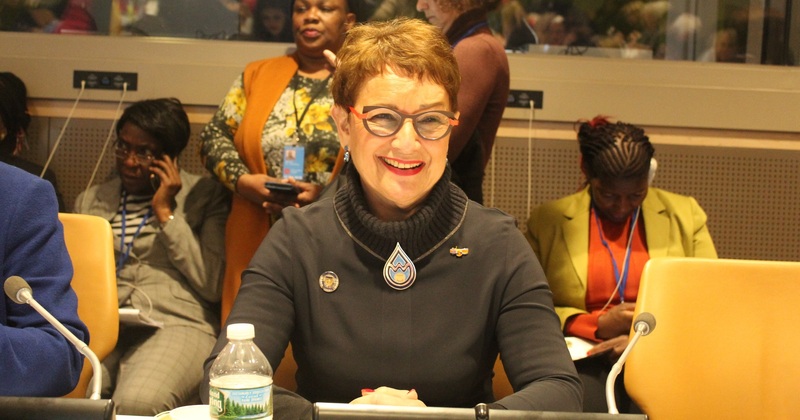 Advocating for human rights and gender equality, at the heart of Soroptimist International’s advocacy is its work across eight UN Centres, where our UN representatives ensure that the voices of women and girls are heard. 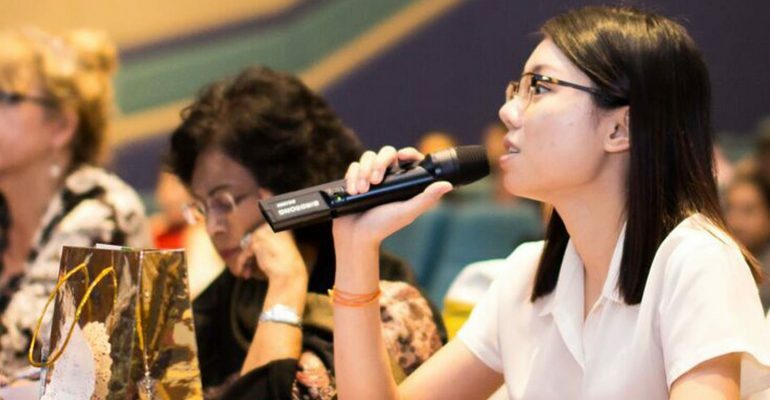 Our membership work on grassroots projects that help women and girls achieve their individual and collective potential, realise aspirations and have an equal voice in communities worldwide. Our advocacy work and on-the-ground projects directly contribute to helping women and girls access their human rights across the World. 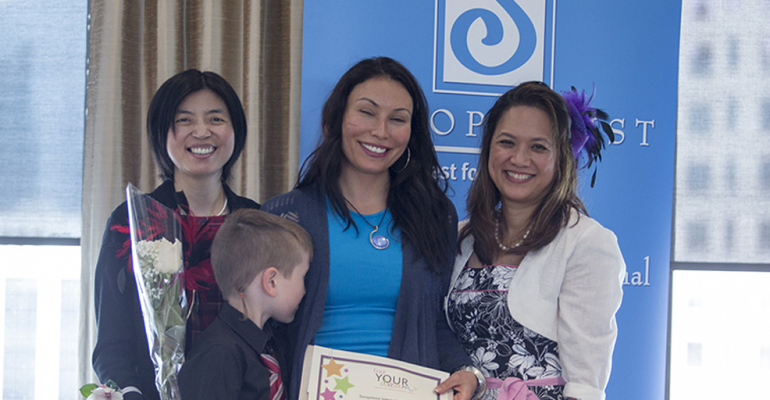 Discover our global teams of women that dedicate their time to serve Soroptimist International. The Soroptimist International Where We Stand Statements represent our position on various issues that affect the lives of women and girls. 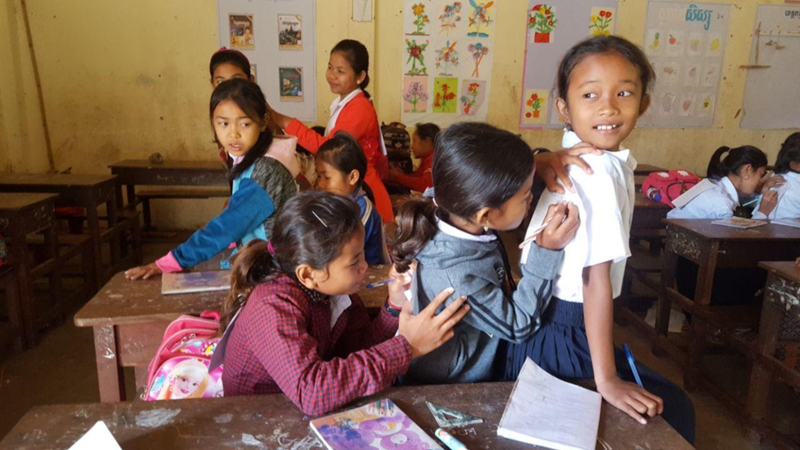 SOROPTIMIST CLUBS IN THE NETHERLANDS ARE SUPPORTING THE FREE A GIRL MOVEMENT AND ITS SCHOOL FOR JUSTICE, IN MUMBAI, INDIA. Shortlisted to the final three out of seventeen, three projects were invited to present at the SIGBI conference in Glasgow. 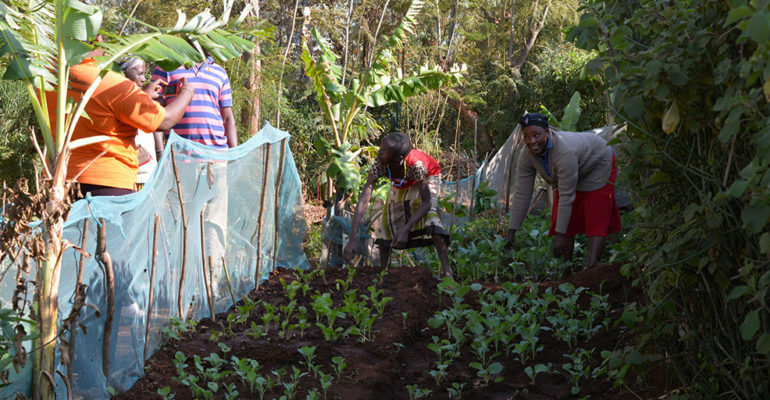 A vote followed and the Meru Women’s Garden Project was selected as the SIGBI Federation Project for 2016-2019. 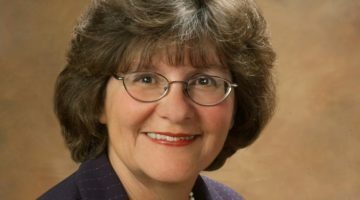 Click on the image to the left, to view a video message from SI President, Mariet Verhoef-Cohen, who gives you all the details regarding the upcoming 21st SI Convention to be held in Kuala Lumpur, Malaysia, 18-21 July 2019. 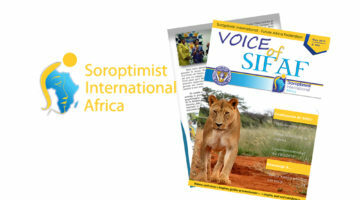 Through the Soroptimist International President’s Appeal 2017-2019, ‘Women, Water & Leadership’ (WWL), Soroptimists are challenging deep-rooted stereotypes of women as ‘victims’ of the global water crisis, and through an innovative programme of education and mentorship which will stretch across five continents, providing women with the skills and infrastructure to be innovators, and part of the water solution. 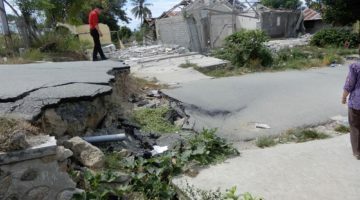 To date, WWL is delivering food security, better access to water and sanitation, clean energy and advanced farming techniques, and facilitating economic independence for women in Kenya, Bulgaria and Malaysia.